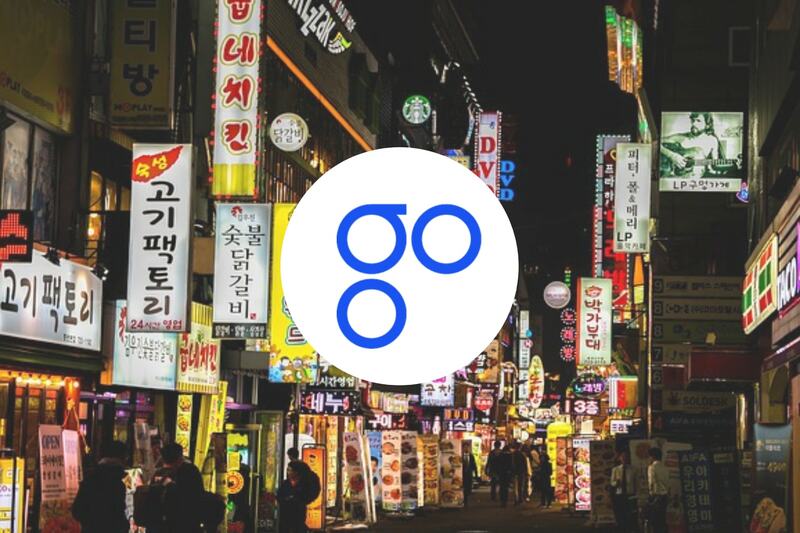 OmiseGO (OMG), the Ethereum-based blockchain project with the goal of bringing low-fee financial services to the unbanked has recently demonstrated a cross-border Proof-of-Concept (PoC) with ShinhanCard, one of the largest financial banking groups in Korea. Back in April 2018, ShinhanCard signed an MoU with OmiseGO to explore opportunities in fintech and blockchain technology. Since then, OmiseGO has been in close contact with the company to ensure they learn about OmiseGO’s potential and to increase adoption of blockchain technologies. In January 2019, the MoU has resulted in a use case that demonstrates a cross-border Proof-of-Concept (PoC) that would enable borderless interoperability of the ShinhanCard loyalty program. ShinhanCard reward points can be used in nearly any online and offline merchant store in South Korea as well as in the company’s payment app. In the OmiseGO Proof-of-Concept demonstration, the ShinhanCard reward points are minted onto the blockchain through an Ethereum smart contract. They are then deposited into a Plasma blockchain and transacted on the Plasma blockchain which is validated by the OMG network. A short video demonstration of the Proof-of-Concept can be seen below. In the video, ShinhanCard engineers use OmiseGO’s web interface for enterprise developers to carry out the transaction. The OmiseGO interface allows enterprise developers to grasp the concept of plasma and make fast and direct transactions. Is ShinhanCard Adopting the OMG Network? While the ShinhanCard engineer and manager of digital planning were very impressed with Plasma and OmiseGO’s blockchain technology, they did not confirm whether or not they will be adopting this technology for mainstream use. Therefore, it appears that ShinhanCard will be conducting further testing and may implement the OmiseGO network for payments with their reward points in the future. Do you think OmiseGO should have had more Proofs-of-Concepts by now? Will they generate more experiments like these with other payment companies in the future? Let us know what you think in the comment section below.